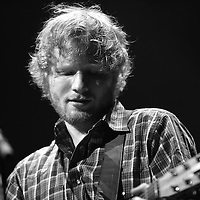 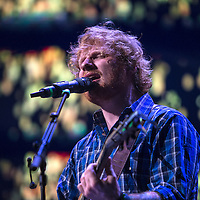 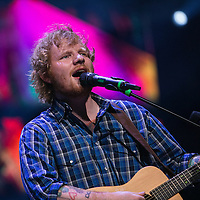 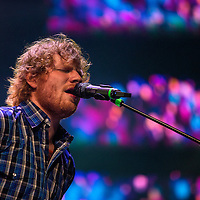 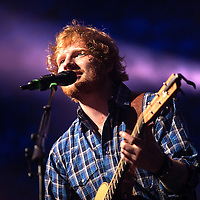 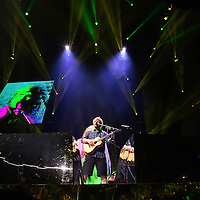 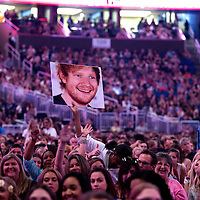 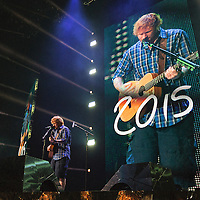 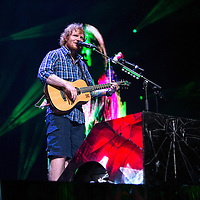 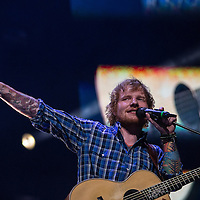 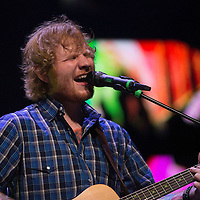 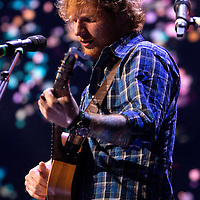 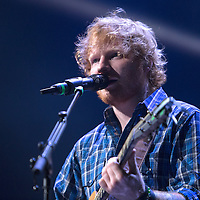 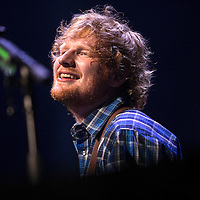 Ed Sheeran stops by Orlando, Florida on his North American Tour. 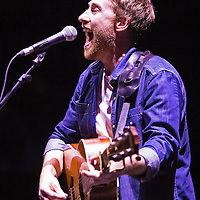 Opening acts included Christina Perri and Jamie Lawson. 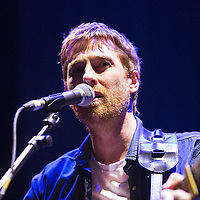 These images are NOT for sale here, but you can go to APImages.com and search them there for editorial use. 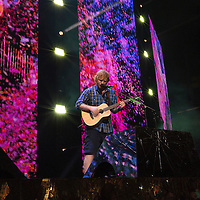 All images copyright Alex Menendez and will be tracked.